When it comes to selling your home it’s important that the pictures show off the best features and show it in a good light. Even if your home is in fantastic condition, prospective buyers can be put off by bad photos so it’s vital that you take the time to get them right. Unfortunately not everyone takes this advice. 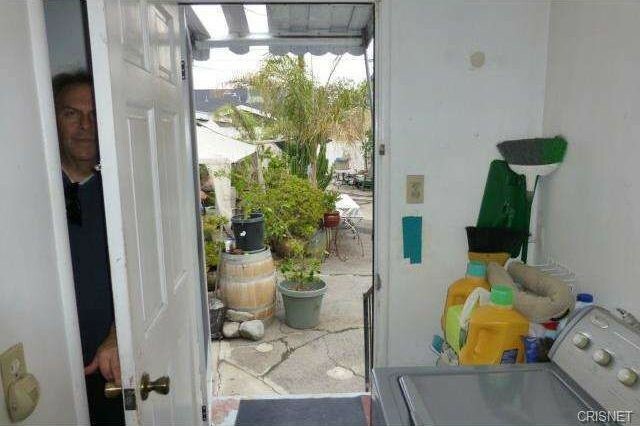 In some cases it might just be that the estate agent just didn’t have time to take any other pictures, but in others it appears as if the pictures used have been deliberately taken to make the property look terrible. 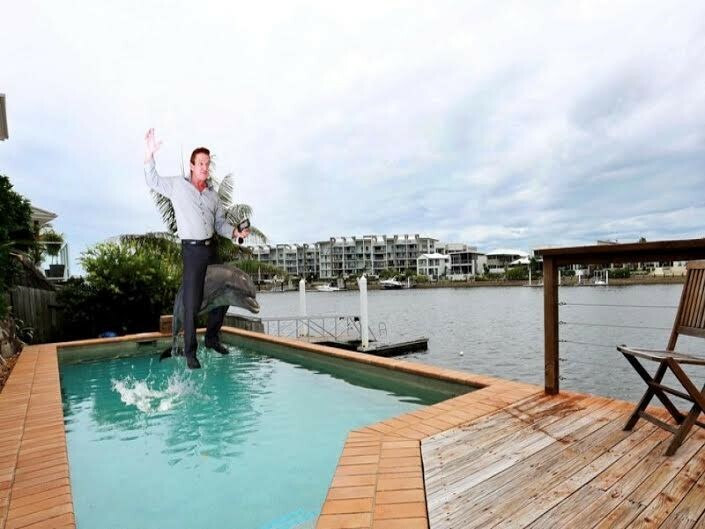 Dakota Murphey, independent content writer working alongside Hunters Estate Agents, shares ten photos that are the latter; they are some of the most awkward, unusual and downright bizarre estate agent photos ever taken. 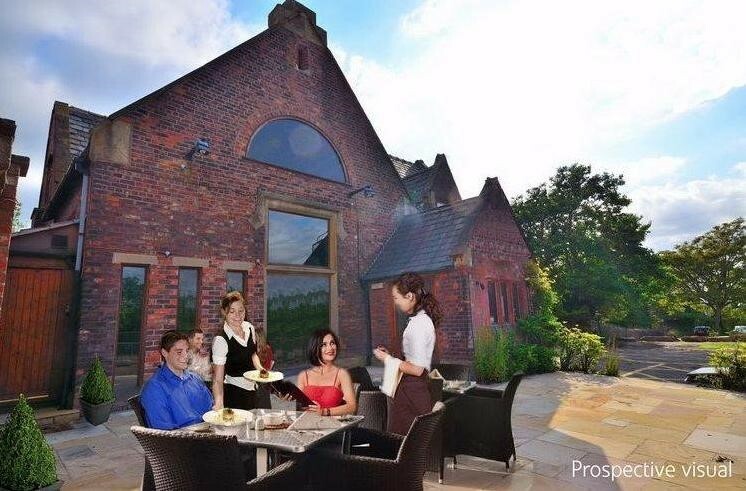 It is never a good sign when an estate agent has had to resort to a bad Photoshop job of a couple being waited on in order to make a property look more appealing. 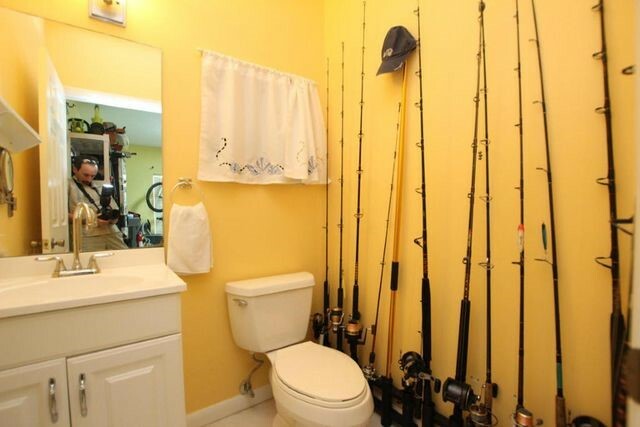 Either the current homeowner enjoys fishing in his own lavatory bowl or there is a critical shortage of storage space in the house. Neither option sounds like a positive scenario. 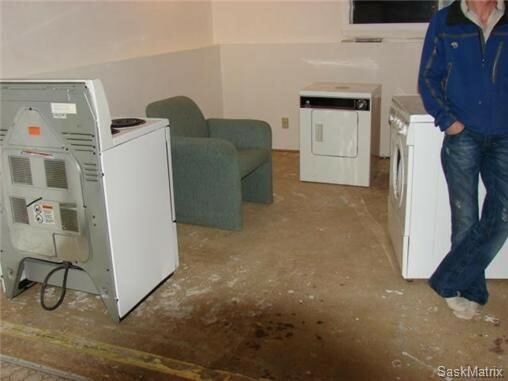 Why bother with separate rooms when you can have your easy chair, cooker, washing machine and tumble dryer within three feet on each other? For a change of scenery you can casually lean against the washer. It’s the ultimate in compact living. This might well the epitome of elegant interior design. 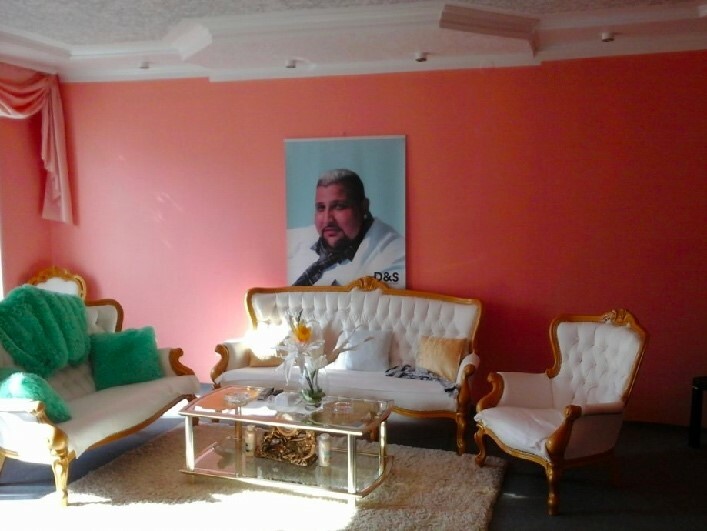 Perhaps the best feature is the set of fluffy seafoam turquoise cushions that manage to clash brutally with literally everything else in the room. 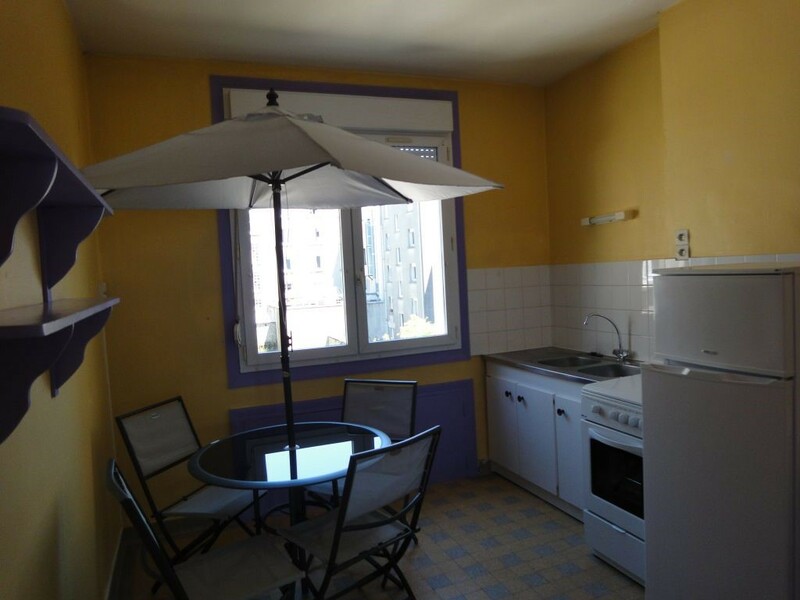 That window is certainly a good size for a small kitchen. But it does feel unlikely that they would allow in so much sunlight that it would necessitate an indoor parasol. It is also possible that this photo is as a result of a hastily-constructed extension where the owners did not feel the need to move the garden furniture at any point during the build. After extensive analysis from scientists and experts it has been sadly confirmed that this swimming pool is far too small an environment for an adult dolphin to thrive in. This is something that prospective owners should consider if they also harbour dreams of riding their own pet dolphin in unsuitable clothing. 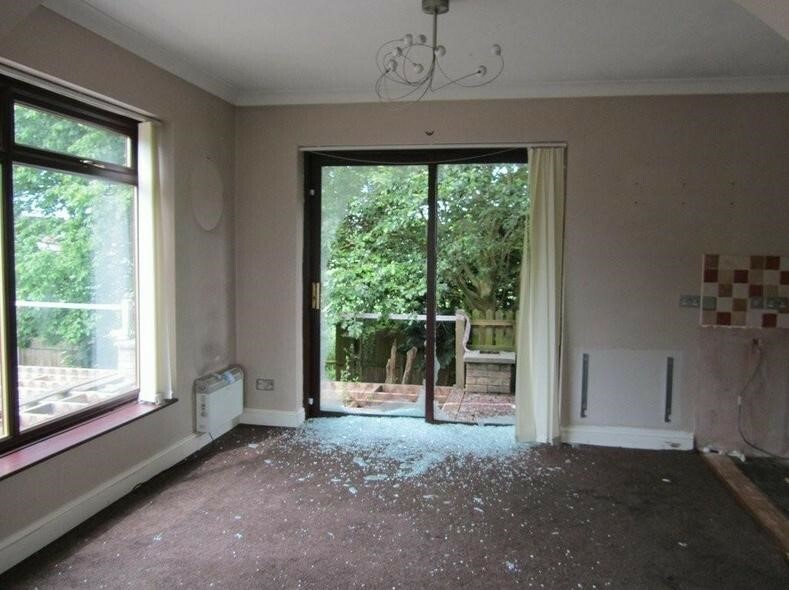 If a property had a broken window you might think someone might like to remove the shards of glass before taking a photo… but not this estate agent. Perhaps this is just a rather overzealous example of ‘shabby chic’. Just stand really still. I’m sure no-one will even notice you’re there. Bold aesthetic choices for the bathroom might well be en vogue but this feels like a step too far. Swastikas are fairly polarising, as symbols go. 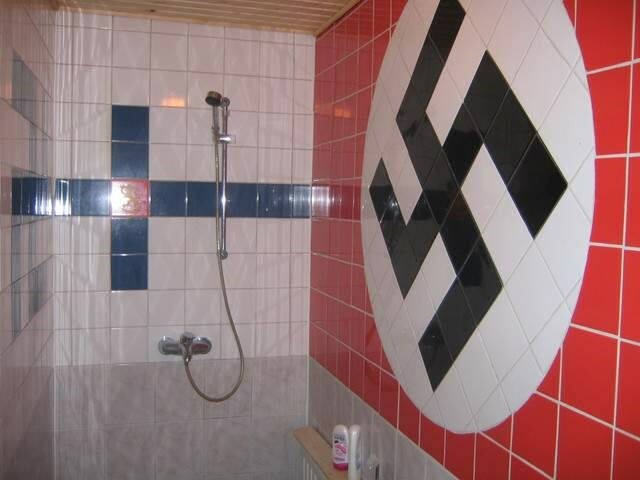 It just might be possible that this homeowner is limiting their target market a little too much.